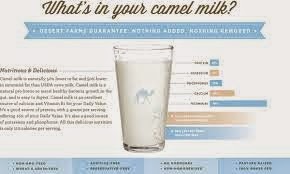 Have you ever wanted to try camel's milk but were too afraid? Costa Coffee is offering their products made with camel's milk (one day only) for their new store launch, Costa Coffee Miral. Please join us on Tuesday, the 28th of October at our Miral store (adjacent to the Hilton hotel in Mangaf) from 7-9pm. Sip on something new while munching on Costa's freshly baked favorites from Magnolia Bakery and LeNotre. We have a few more surprises in store for the event – so we hope to see you there!